I'M THRILLED TO OFFER MY ONLINE CLASS ALL ABOUT ARTIST RESIDENCIES! Click the link below to learn everything you need to know about researching, applying and attending the residency of your choice! This online course is all about ARTIST RESIDENCIES – how to find the right one for you, create a compelling application and become an artist in residence. EVERYTHING YOU NEED TO KNOW! 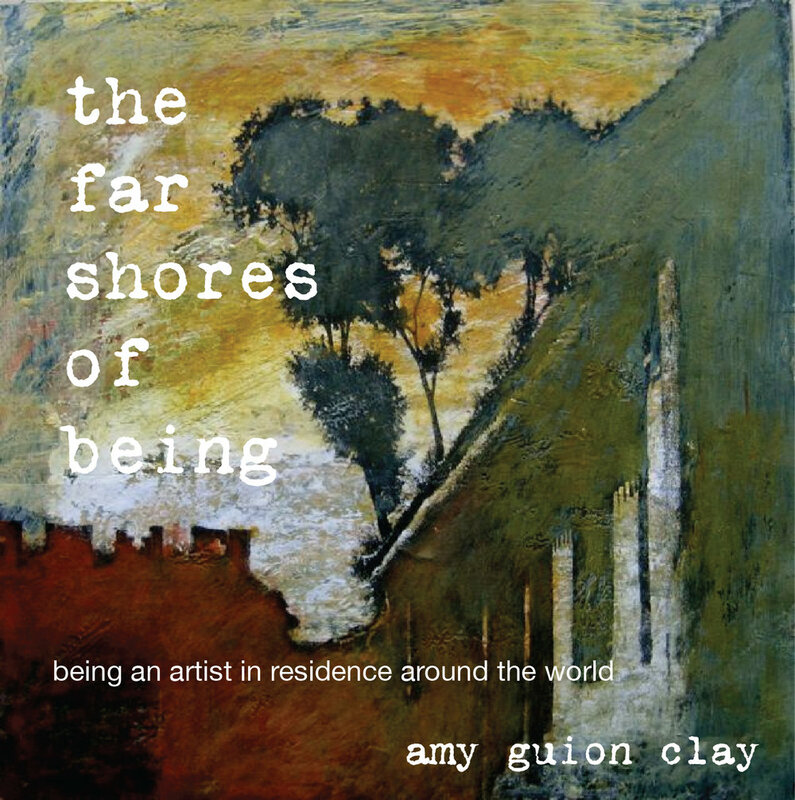 For those who are creative and love to travel, artist residencies are the Holy Grail. From Antarctica to the Arctic Circle and everywhere between, artist residencies are dedicated places for creatives to focus on their work, travel to cool places and meet others from around the world. I’ve been lucky to have attended 20 residencies in 14 different countries and counting, including Turkey, Iceland, New Zealand and India. I’ve been asked so many times about my experiences, that I am offering this as my first online course. Please share and help get the word out! COMING SOON - My online course The Travelogue and Beyond, Making Art in the World At Large! For those who long to create a rich visual record of their travels, this course is all about responding to your environment wherever you are, and creating memorable, compelling images that record and reflect the unique experience of your journey. I will demonstrate making art journals that will become artworks in themselves, as well as going beyond the page to make art pieces that can hang on the wall to be enjoyed in your everyday world. Coming soon early 2019. Stay tuned!